Are you at-risk for Hepatitis? Doctors are encouraging Mississippians to get screened for Hepatitis. MPB's Ashley Norwood reports some may be at higher risk than others. The Mississippi State Department of Health is recommending that anyone born from 1945 to 1965 be tested for Hepatitis C. The department warns those with a history of injection drug use or anyone who is HIV positive to also be tested. Dr. Bhagyashri Navalkele is with the University of Mississippi Medical Center. She says there's been a national increase in Hepatitis C found in at-risk patients. "We have seen that there are a number of reported cases have gone up from 700 to close to 3,000 per year," said Navalkele. 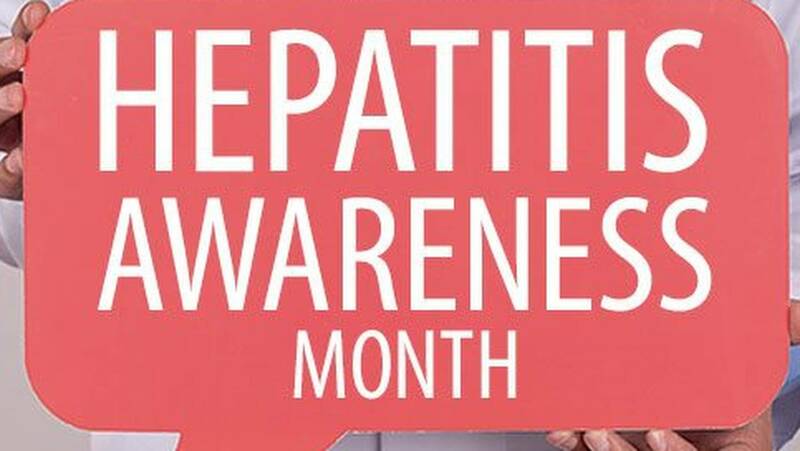 More than 75 percent of adults with Hepatitis C were born between 1945 and 1965, but three out of four people diagnosed with the disease never knew they were infected, according to a report by the Mississippi Department of Health. Navalkele says it's important to get screened. "People can get a chronic infection of Hepatitis C and then go on to develop cirrhosis of the liver, cancer, liver failure so that's why it's really important that we catch them at the right time, " said Navalkele. Navalkele says new oral treatments are more effective at curing the disease. She says people should ask their health providers if they are at risk. Saturday is National Hepatitis Testing Day. 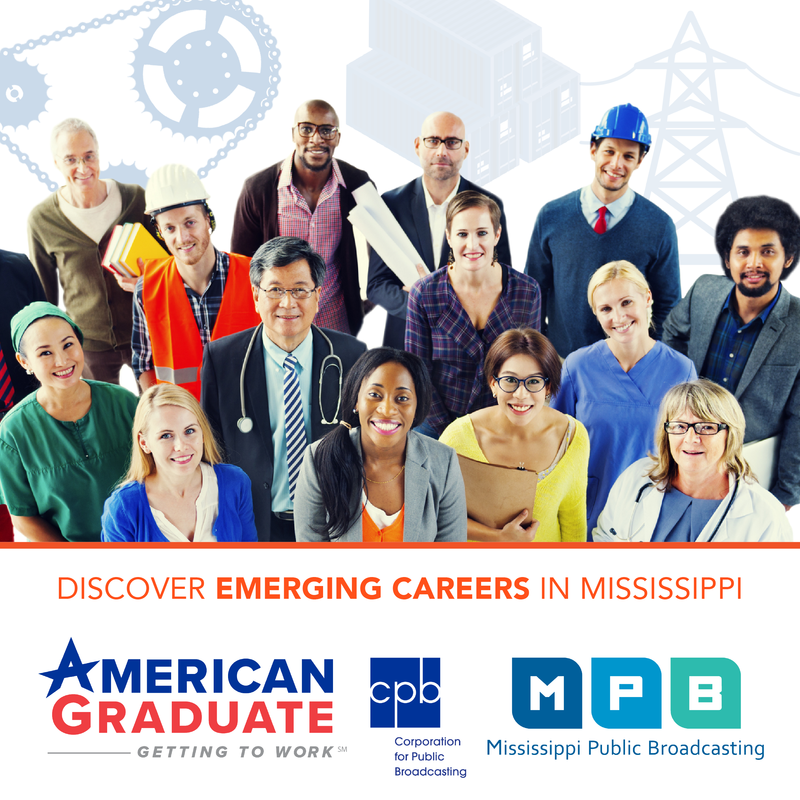 Ashley Norwood, MPB News.